AeroCat is the first generation product to be introduced by AeroVehicles. Planned subsequent generation products will scale up the capabilities of the AeroCat to remarkable proportions. The United States DoD and several major overseas cargo companies have expressed continued interest in a aircraft of the 350-ton size or even larger, up to 500-tons. A major agribusiness in central California wants twenty 350-ton aircraft to handle their domestic and international transportation. They envision a global food transportation system capable of feeding the world population. 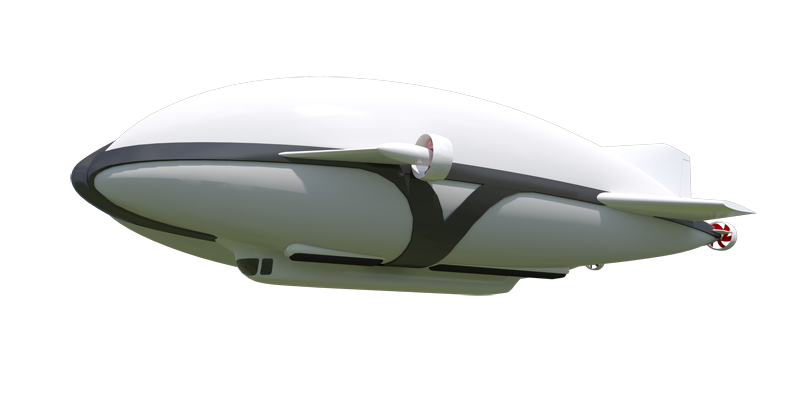 After development, with an estimated operational cost 60% less than conventional aircraft, these aircraft are currently foreseen as the most efficient transportation system of the 21st century.